The Resort team is at your disposal for any information and to help you plan your stay. 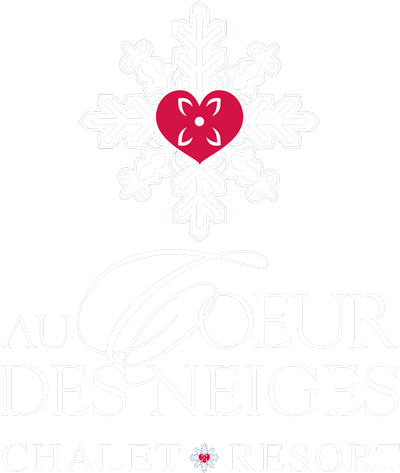 Au Coeur Des Neiges is also a great location for team incentives, professional photo shootings, weddings and private events. Contact us to have a detailed quote. We are open all year around except the months of May and October, upon confirmation, due to maintenance works. Send a message to info@aucoeurdesneiges.com today! From Italy, Highway A5 to Monte Bianco. Take the Courmayeur exit, at the small roundabout at the exit, slightly take your right under a little tunnel, at the gate ring the bell. 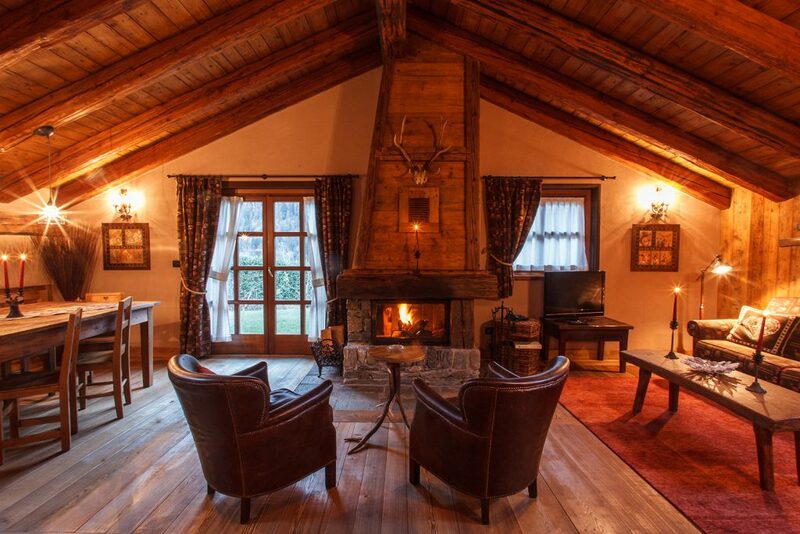 From France, after the Mont Blanc tunnel, pass by Courmayeur city center, keep straight after the downtown gondola, 100m to your left there is the main entrance.